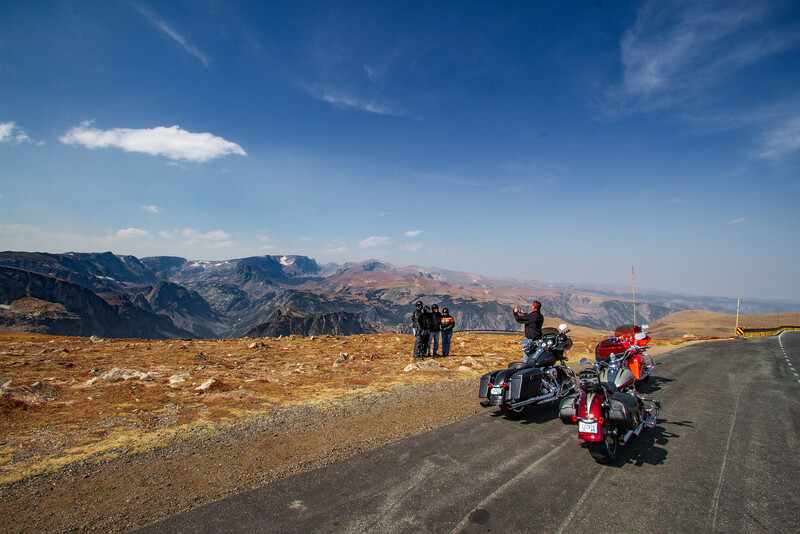 While hanging out in Gardiner, Montana before visiting Glacier National Park and Yellowstone, Scott and I kept hearing about what is apparently the most famous place we have never heard of, the Beartooth Scenic Byway. We looked into it a bit and found the late CBS News correspondent Charles Kuralt called the highway, “The most beautiful drive in America”. 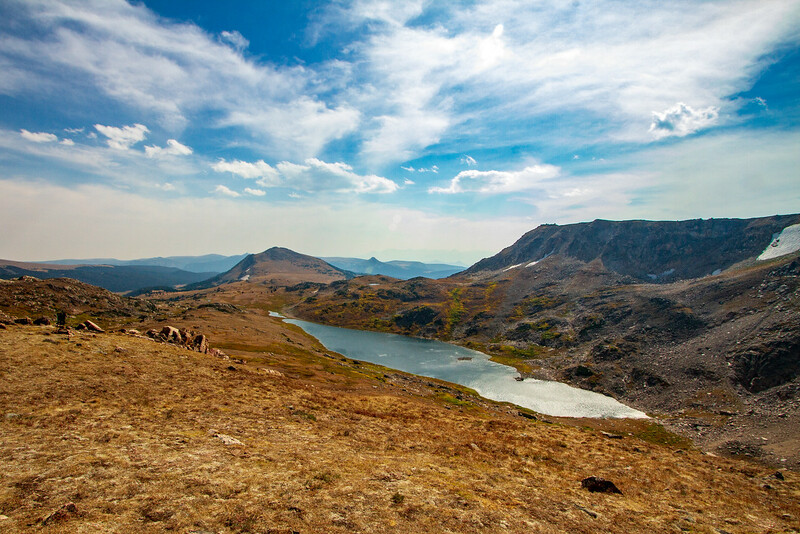 To me, this drive, sometimes called the Beartooth Scenic Highway or just Beartooth Highway, is a must see if you are visiting Yellowstone. Turns out the 64-mile stretch of US Highway 212 from Red Lodge, Montana to Cooke City, Montana which snakes along a series of ziz-zags and switchbacks roughly along the Montana / Wyoming border is very lightly traveled. 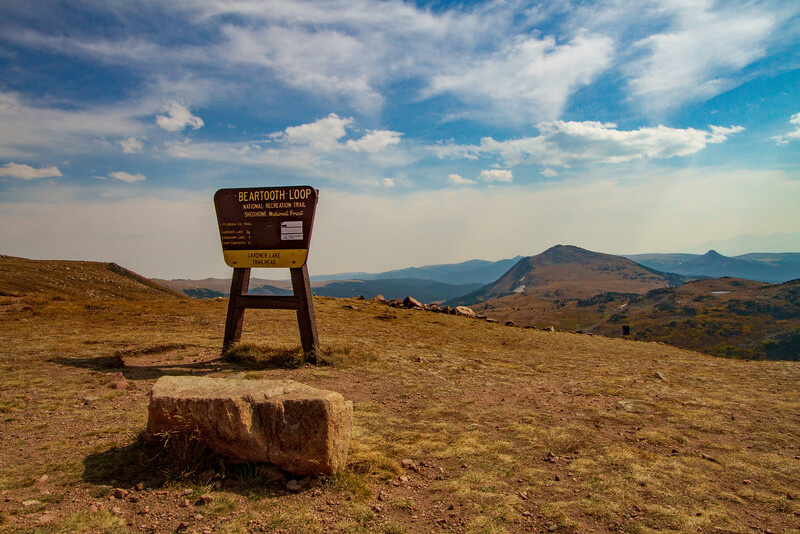 It meanders through three national parks within sight of a score of peaks soaring to over 12,000 feet and over an 11,000-foot pass. Because the pass is open only from late May to late September, it is a seasonal but worthwhile indulgence. We left Yellowstone about noon and began driving eastward along the highway. The scenery in the park was so amazing we couldn’t imagine something nearby yet largely unheard of that could compete with the beauty of Yellowstone. 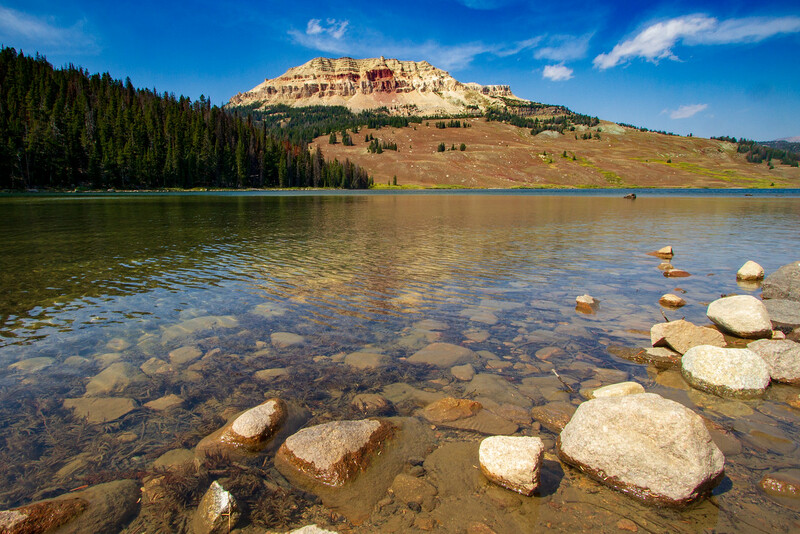 By the time we passed through the appealing town of Cooke City and reached Beartooth Lake we were believers. Every turn brought even more improbable scenes of beauty. By the time we finished in Red Lodge we were amazed that not more people make this remarkable drive.